KATHMANDU, Jan 19: The current leadership of Nepal’s football governing body, All Nepal Football Association (ANFA), has said Friday that it will assist in the investigation of the corruption accusations against the body. 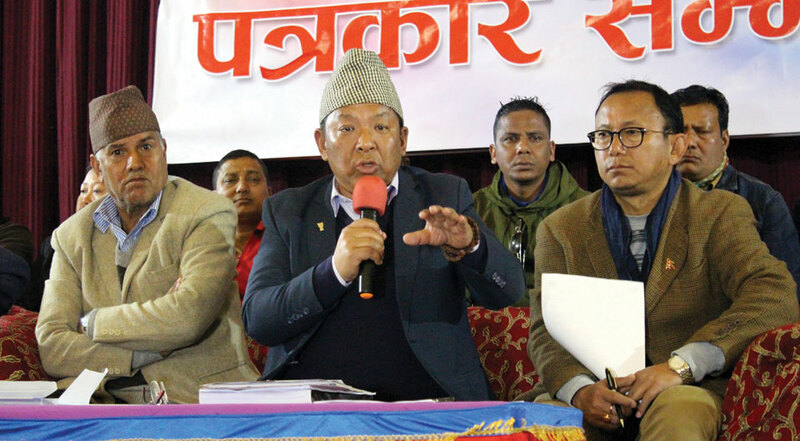 At a press meet organized in Lalitpur on Friday, ANFA President Karma Tshering Sherpa said that the current leadership will assist in investigating the corruption charges brought to fore by four District Football Associations. Speaking at a function organized to unveil the association performance in its nine-month tenure, he said that the accusations against the ANFA were completely baseless. On January 5, during a Working Committee meeting of the association, four District Football Associations had accused the current ANFA leadership of many charges including financial irregularities during ANFA election held in May. 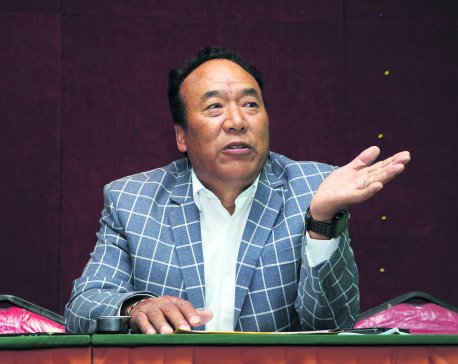 On Thursday, ANFA proposed to form an investigation committee to investigate the accusations. On the occasion, Sherpa unveiled a three-page progress report of the association. The paper claimed of achieving huge success during the nine-month tenure and laid down upcoming plans of the association. 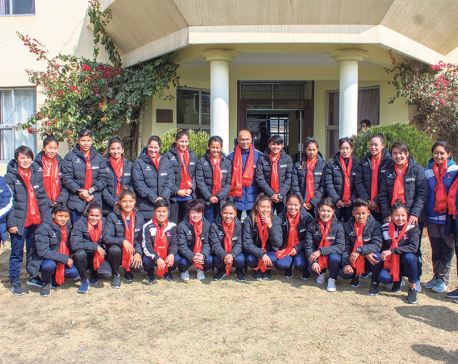 In its achievement it listed Nepal women’s football team success in reaching the second round of the Olympics Qualifiers, allocating Rs 500,000 each to 45 districts for the construction of sports-related physical infrastructures, entering agreements with other countries for developing football and organizing the A-Division League without relegation system. As for upcoming programs, the paper pledged to organize a league match for women, establish a football academy in Rautahat and organize B and C Division Leagues.